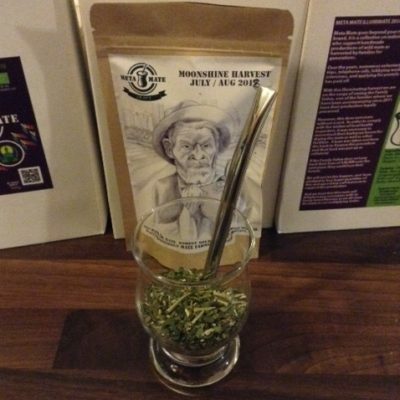 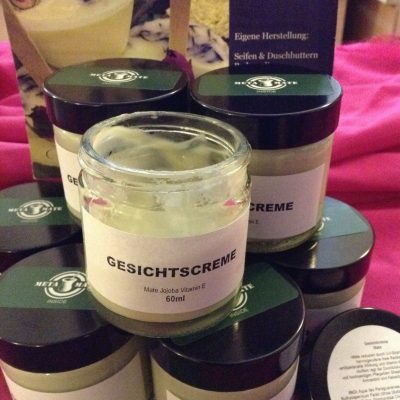 This gift is suited for mate drinkers to present to a loved one who is not quite into mate. 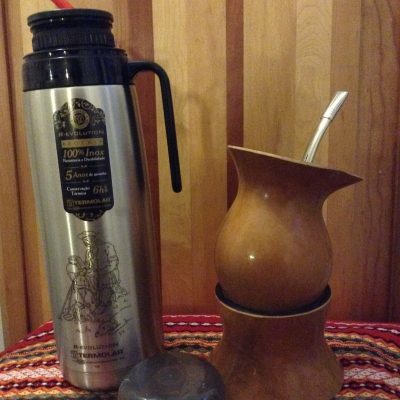 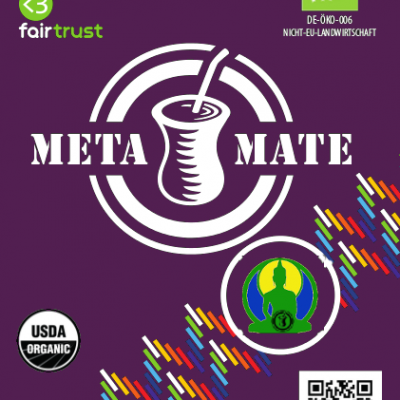 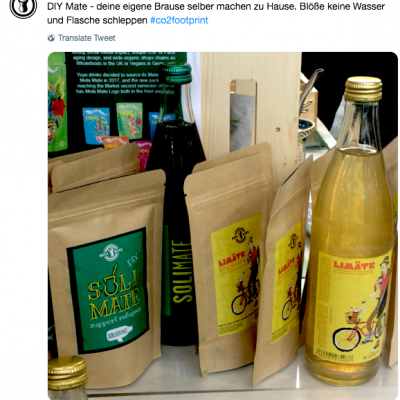 Those who drink mate are aware of the health benefits, the rich mineral content and the elevated energetic feeling experienced when Mate is consumed. 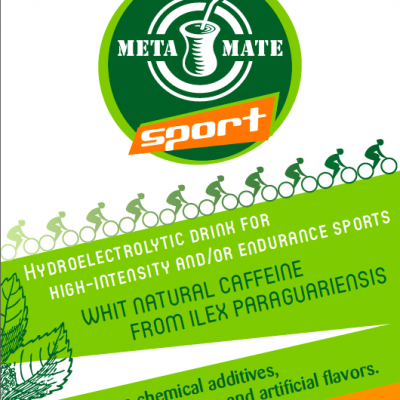 Introduce a friend to the benefits of mate without the hassle of a cuia and bomba. 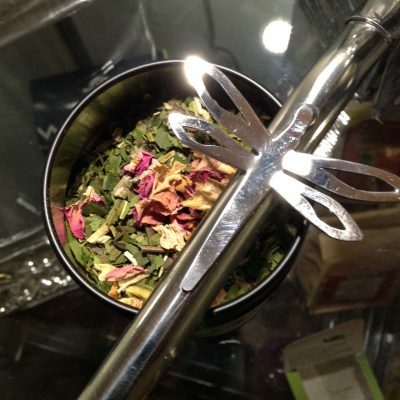 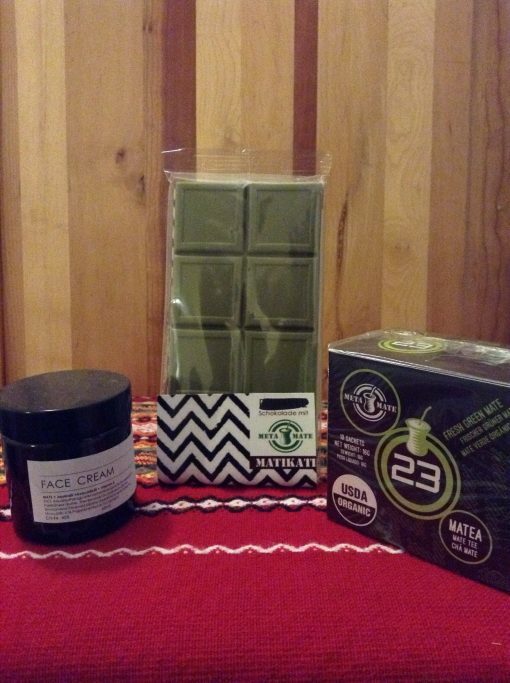 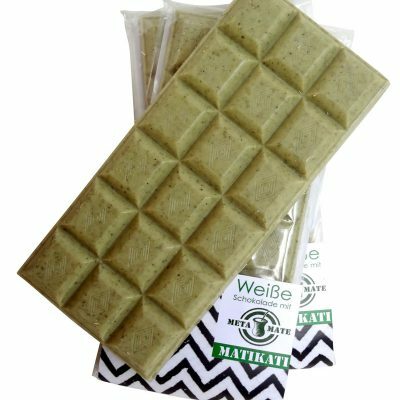 Our 23 sachet bags are a great appetizer and our green mate kati is a festive treat. The MateHydrate cream is ideal to keep the glowing mate look on your face.